Greater Waco, TX 9/23/14 – Marilee Kahler with RE/MAX Centex Realtors, has been awarded the Seller Representative Specialist (SRSsm) designation, the premier seller agency designation in the country. The SRS is conferred by the Council of Real Estate Brokerage Managers (CRB) and is an official credential of the National Association of REALTORS®. Marilee Kahler joins an elite group of real estate professionals in North America who have earned the SRSsm designation. All were required to successfully complete a comprehensive course in seller representation, pass a comprehensive exam and subscribe to the REALTOR® Code of Ethics. 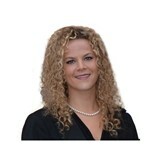 Being a Realtor in the Greater Waco area with RE/MAX Centex Realtors is truly an exciting adventure for Marilee. By utilizing her BBA from Baylor University, double major in Marketing and Real Estate, incorporating SRS ‘Seller Representative Specialist’ and ASP ‘Accredited Staging Professional’ designations - She is able to educate clients on top strategies to sell their home. SRSsm is a wholly owned division of CRB and focuses specifically on representing the real estate seller. Founded in 1968, CRB is a not-for-profit affiliate of the National Association of REALTORS®. 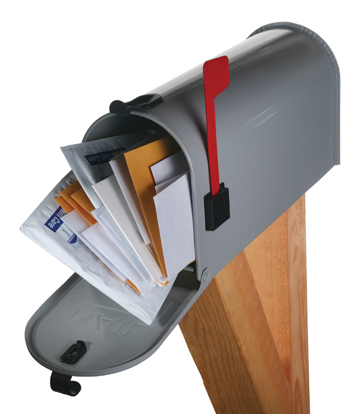 Is your mailbox completely bombarded like mine? The only time I enjoy getting mail at home is when it is a handwritten thank you note, a party invitation, a christmas card or when a package arrives from an online purchase. So why is it that these simple excitements seem to be dwindling and replaced with JUNK? How do you get rid of your junk mail at home? ...I wish there was an unsubscribe button like I have on email for snail mail. We all know that moving can be stressful. Add to that the confusion and anxiety that a child may feel at leaving their familiar little world, and all of a sudden moving into that new place can be downright traumatic. But it doesn’t have to be that way. 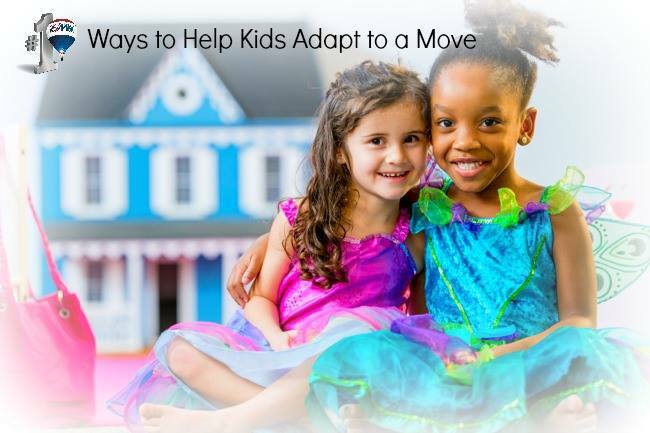 Here’s a list of some things you can do to ease your child’s transition to a new home.Look for children’s books about packing, moving and getting used to a new house. See what’s available at your local library, or search online for titles. There’s plenty to choose from. Talk to your kids. Explain why you’re moving in an age-appropriate way. Keep it simple and clear. An older child will understand the concept of a job transfer but a younger child might find the idea of moving to a place with more room to play a more compelling explanation. Understanding the reason behind a move will help your child better absorb the reality. Changing schools as the result of a move presents its own special challenges. If you have elementary-school age children, try to visit the new school with your child before he or she starts attending. Ask to meet the teachers, tour the classrooms, and maybe spend some time at the school with your youngster. Encourage your older children to do some online research into their new school; help them explore its academic opportunities, clubs and athletics. Whenever possible, involve children in some of the decisions. If you’re looking at homes for sale together, ask them for their opinions. Ask where they’d place a bed and toys in their new room, or have them pick a new paint color. You might be ready for new furniture and decor, but young children might have an easier time adjusting to a new home if some familiar pieces from the previous home stick around. So don’t rush to redecorate. Familiar items may ease your youngster’s transition. Try to set up your child’s new room as soon as possible, even before the rest of the house is under control. Order, calm and your child’s favorite toys easily within reach will go a long way in making him or her feel settled. If possible, revisit your former neighborhood or invite your child’s friends from there to your new place. That reconnection with the past, even if it’s brief, can help your child move forward. As a home seller, how can you grab buyer's attention and get your home sold for the price you want? 1. Know what homebuyers want. A recent National Association of Homebuilders survey reveals that homebuyers want their new homes to be energy-efficient: 94% want energy-star rated appliances in their new homes, and 91% want an energy-star rating for the whole home. Adding energy-efficient features to your home can be expensive, so make sure you can recoup your costs when you sell. If your home is already an energy saver, be sure potential buyers know it. 2. Know where to find buyers—so they can find you. Remember when people shopped for homes by browsing newspaper listings? No? Neither do most homebuyers. Fewer than 9% said they used these resources frequently, according to National Association of Realtors studies. But 90% of homebuyers search for suitable homes online, and many use mobile devices to aid their search. You’ll need to access these marketing channels to reach the most potential buyers. The importance of setting the right price on your home cannot be overstated. Your home may be perfect, but if you’ve priced it too high or too low, you’ll miss finding its perfect buyer. In an NAR survey, 61% of recent home sellers reported reducing their asking price at least once, delaying the sale of their home. Setting the right price will draw in the right buyers and get your home sold in less time. An experienced real estate agent can help you price your home right. 4. Get, and use, the advice of an experienced real estate agent. A real estate agent can actually help you with each of these tips—from helping you identify and play up the most desirable features of your home to pricing and marketing your home so that it attracts the most potential buyers. You’ll also benefit from your agent’s knowledge of the home-selling process. Your agent will help you negotiate with buyers so you get the most out of your home sale. If you’re looking for a great agent to help sell your home, contact a licensed professional from The Scoggins' Team. 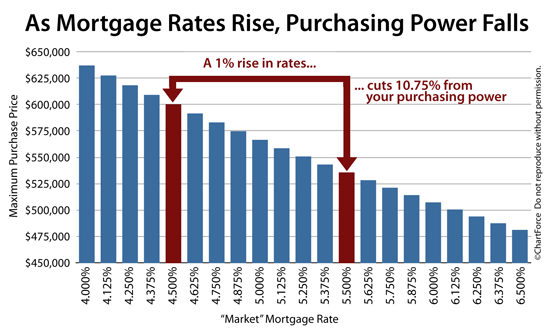 How do rising mortgage rates affect a buyers purchasing power? A 1% rise in rates reduces home affordability by almost 11%! What are the two most common home features that home shoppers say theyre willing to spend extra for in order to have in a home? Air conditioning and new kitchen appliances, according to the 2013 Home Features Survey by the National Association of REALTORS(R). Sixty-nine percent of the buyers surveyed who did not purchase a home with air conditioning said theyd be willing to pay extra for it on average, an extra $2,250 in order to have it, the survey found. 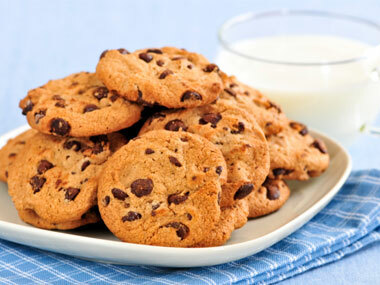 Home shoppers say having a home with new kitchen appliances is worth paying about $1,840 extra to have a home with it. It's been a long haul to find the right property, and now you're ready to make an offer. Perhaps it should include more than just the house. Are you going to need a refrigerator like the one thats already there and matches the kitchen? 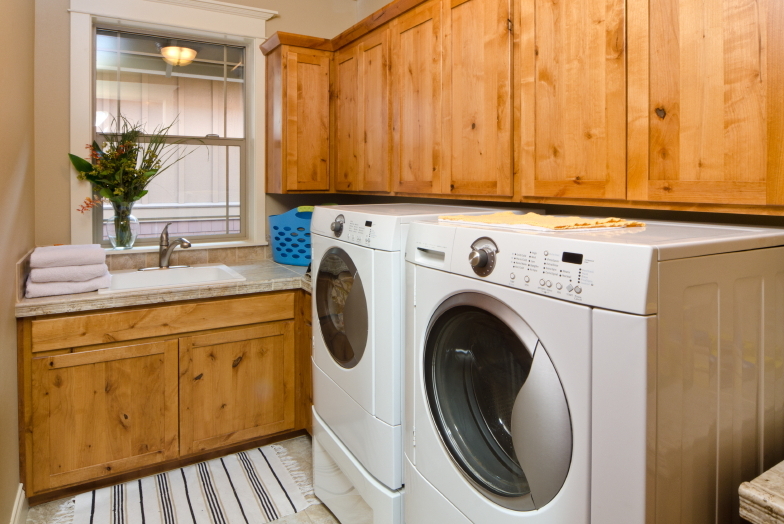 That high-efficiency washer and dryer sure beats your old set. What you see as a treasure could be something the sellers see as a big hassle to move. Can you see the house? 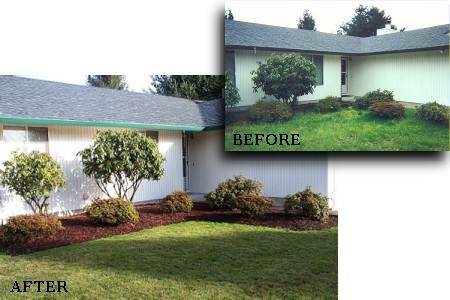 Trim hedges, trees and grass so that your house is "framed" like a photo. Make messy hedges uniform in shape, and add color with flowers. Color is good in flower beds, but not necessarily on the house: Most experts advise a three-color maximum, and many advise using only two paint colors. If you don't have the money to paint, at least pressure-wash the house, shutters and walkways. Make sure the yard is mowed, raked and generally in good shape. Remove toys and pet accessories (and also any sign of pets inside the house). Ask friends or family if they can watch your pet during a showing, so you can get rid of the dog bones and kitty litter. What Does It Mean To 'Lock" Your Loan? When its officially go time, you and I are going to lock your loan program with the lender. In turn, the lender is setting aside the funds allocated to your home mortgage. Lenders take these loan locks very seriously - as it helps them manage supply and demand. 2. If you get a call saying that some buyers want to see your house in 15 minutes, let them in even if its a bit messy. Those last-minute types typically make impulsive decisions, and they just might decide to buy a house that day. 3. Make sure you read my listing or buyers contract carefully before signing it. There may be an extra administrative fee ranging from $250 to $1,500 on top of my standard commission, intended to cover my brokerages administrative costs. Similar to my commission, this fee is negotiable. 4. Dont skip the final walk-through. Its your last chance to make sure that repairs were done properly, that the owners personal items have been removed, and that the items you agreed should stay are still there. Ive seen stoves, washers and dryers, and beautiful chandeliers walk right out the door. 5. Yes, staging your home by getting rid of clutter and bringing in furniture or accessories can help it sell. But music, champagne glasses next to the bed and fake pies on the countertop? Thats going overboard, and it will turn some buyers off. 6. 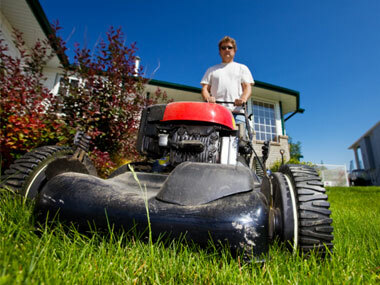 If your house is for sale and the lawn next door is starting to look overgrown, cut the dang grass for your neighbors. Its a small thing, but it can make a huge difference. 7. For an estimate of property values in certain states, check zillow.com, but dont lock on to that number. Desktop appraisal systems assess how nearby homes with similar square footage have sold; they dont consider home interior. 8. Houses without furniture dont look larger. Empty rooms may actually appear smaller because the buyers cant get a sense of how much furniture will fit. 9. 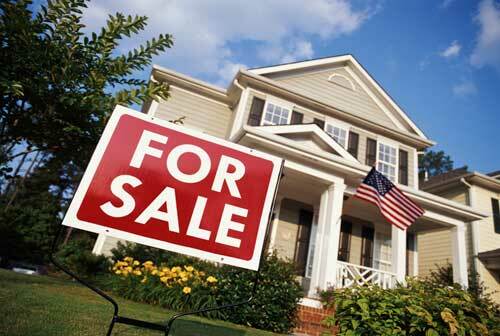 Beware of sellers agents who overestimate your houses selling price. Theyre hoping youll choose them over other agents who will price it more realistically. We call that buying your listing, and it guarantees your house will sit on the market for a very long time. 10. Make sure you read my listing or buyers contract carefully before signing it. There may be an extra administrative fee ranging from $250 to $1,500 on top of my standard commission, intended to cover my brokerages administrative costs. Similar to my commission, this fee is negotiable.